No artist wants to think about branding because every artist’s primary motivation is to express, not to sell. However, most of them are already unknowingly doing it anyway. Branding is simply being consistent with how yo define yourself, constantly reaching out to the same group of people, and speaking right to them. In marketing terms, that is basically the essence of branding. 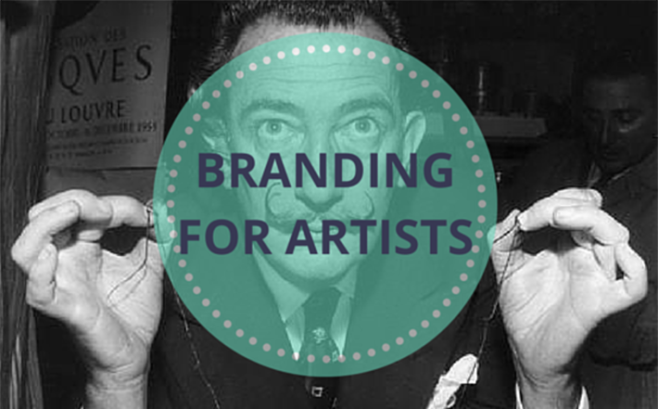 The first step for any artist to enhance his brand is by acknowledging that branding is not a dirty word. It is what can help him survive as an artist and connect to the people. People are complicated. You are complicated. Your answers to the previous questions prove that. But your brand can’t be. There is absolutely no point getting friendly and going to events if you have nothing to show for yourself. If you’re an artist, you better have a solid portfolio ready whether you’re a painter, writer, filmmaker, or musician. Friendliness is a good skill and will make people like you but remember that your goal isn’t to just make them like you as a person, but like you as an artist. Make sure your demo is professionally made. 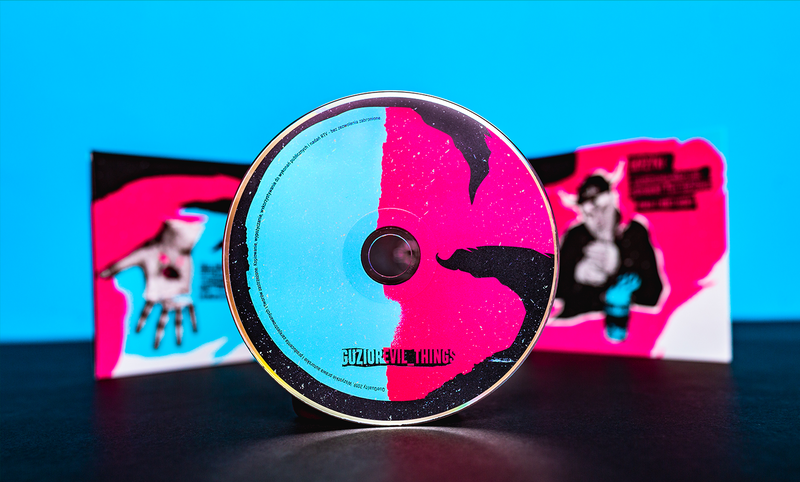 If you’re going to hand them a CD or DVD or USB, you better make sure the files are at their highest quality, and that the packaging is impressive. Don’t go move to Nashville or New York and end up a waiter or waitress who can’t spend the time or money to gig and record because you can’t afford to live. Start small, wherever you are and corner that market. It’s far better to be a big fish in a small pond, even if you’re smaller than all of the other fish in the bigger pond. It’s all about visibility and proving that you’re marketable. By gaining a solid fanbase at home, you’re proving that.